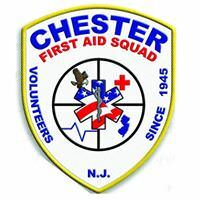 The Chester First Aid Squad is a group of neighborhood volunteers committed to the well-being of all Chester residents. An all volunteer group since 1945, we recently partnered with Atlantic Ambulance to meet the growing needs of our community. The Chester First Aid Squad provides no-cost Emergency Medical Technician (EMT) support to the Chesters weekdays from 7pm - 5:45am and throughout the weekend. Monday through Friday, from 5:45am to 7:00pm, our services are supplemented by a fee-based agency, Atlantic Ambulance. Atlantic services are typically covered by insurance companies. By federal law, they cannot charge your deductible if you have one. If you do not have insurance at all, Atlantic can work with you on managing their fee. 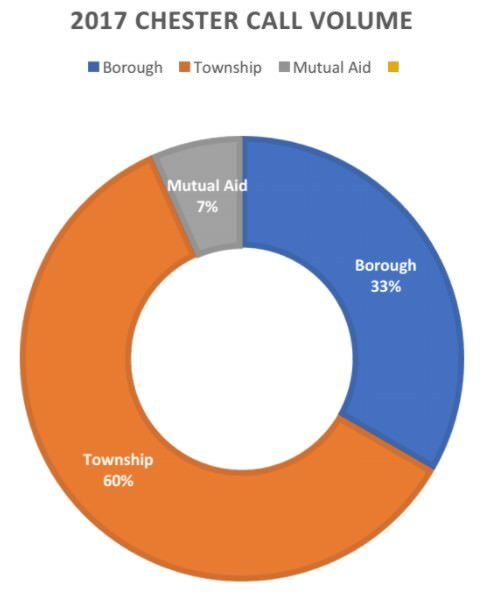 As the community needs and our membership expand, this current servicing arrangement will continue to be re-evaluated, with a priority on ensuring consistent, timely and quality service to all our neighbors.